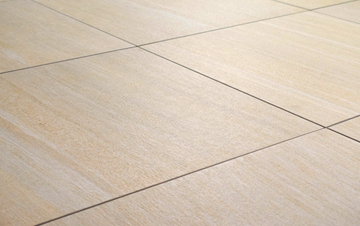 Measuring at 60cm x 60cm each, these porcelain paving slabs are able to be used within a range of exterior designs. 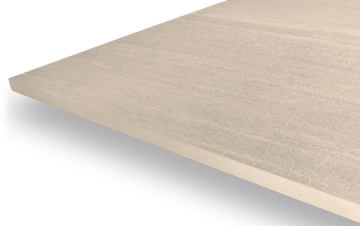 Due to their thicker composition, these slabs are able to be dry-installed using our pedestal support system as well as being traditionally installed using a suitable adhesive. 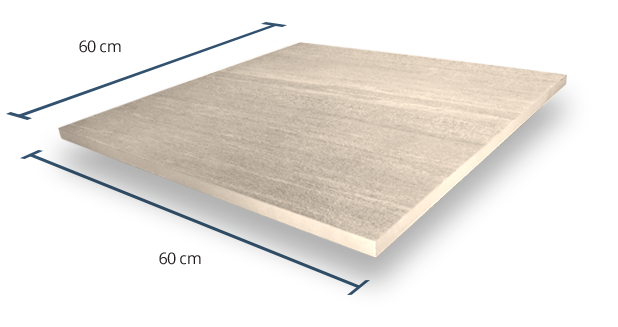 Each PrimaPorcelain product is assigned a Grip Factor rating between 1 (very low slip resistance) and 5 (very high slip resistance). 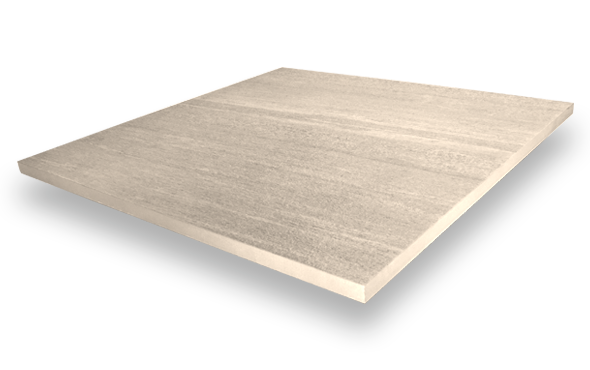 Since this product has been given a rating of 5, it has a very high slip resistance, suitable for use in virtually any outdoor space. 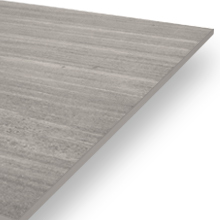 A V2 Shade Variation rating means that this product contains slight difference in colour between each individual slab. The finished floor however will have a fairly consistent appearance when it comes to colour and shade. 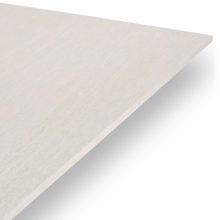 This product has been created with a textured finish and high-grip surface. 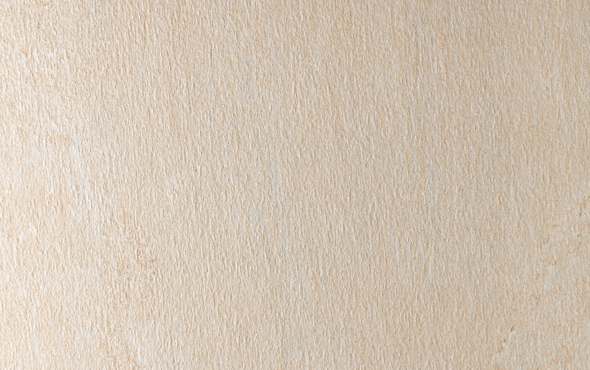 This provides both a natural stone look, as well as a fair amount of grip to be used within a number of exterior spaces.